Africa is the world’s second largest continent and it contains many small countries that have their own national flag. 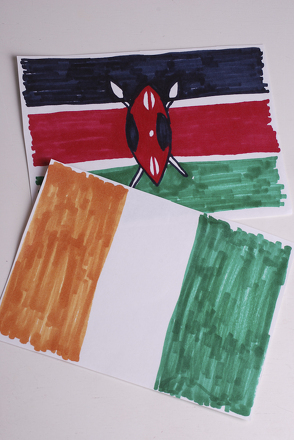 Have your child do a little research to create several African flags that can be strung together to form a colorful banner representative of some of the countries that make up the continent of Africa. Your child will get great fine motor practise and he'll learn about some other countries and their flags. 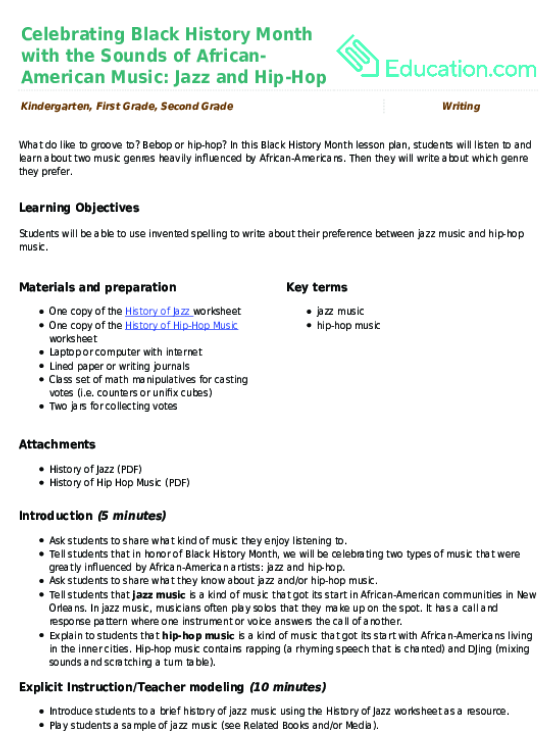 This project is also the perfect way to celebrate Black History Month! Show your child all of the different African flags and ask him to select 6 flags that he would like to use for his banner. Have your child trace the design of each flag onto an envelope - one envelope for each flag. The flag design will go on the back of the envelope (the side without the foldover flap) with the envelope facing upside down (so that the flap is on the bottom). If you're working with a younger child, you can help him outline the flag designs on each envelope using a pencil and ruler, and then let him colour it in. For older children, let them give it a go on their own, the flags don’t have to be perfect. Ask your child to pronounce the name of the country represented by each flag. Sound out the letters so your younger child can write the name of the country on the bottom flap of each flag. On the back of the envelope, older children can write a brief description of the history of each flag or what the colors represent. For example, for the flag of Kenya, he might write: “Black is for the people, red is for the blood shed during the struggle for freedom, green is for natural wealth, white stands for peace. The Masai shield and two spears symbolise the defence of these things.” Write the name, and description if applicable, of each country for each of your flags on the bottom flap of each envelope. Help your child measure and cut strips of white paper approximately a quarter-inch wide and 3 inches long. You'll need two for each flag. These will be the tabs used to hang the banner. 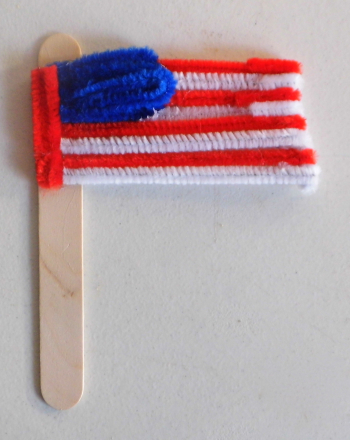 Have your child put two evenly spaced dots of glue on the back of each flag and adhere the tabs to it. Make sure that each flag has two tabs sticking up from that top so that the string can slide through to connect all of the flags together. 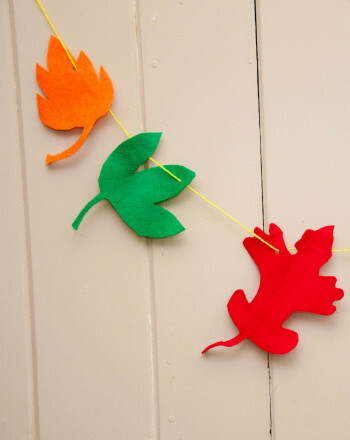 Once the glue dries, your child can slide a long piece of string through the tabs and hang it up for display. These banners instantly add visual interest and pizzazz to any wall, doorway or mantle. You can keep them up for the whole month of February to celebrate Black History Month, or leave them up in a place of prominence to show off your child's artistic prowess! It's the African grey parrot! Learn about this blabbering bird and give the image some colour.